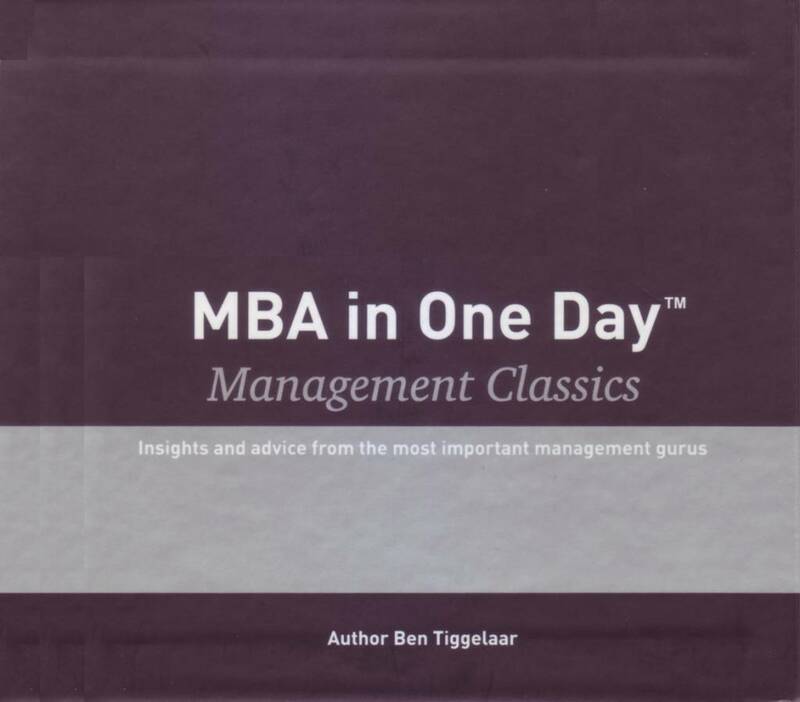 Home MBA in One Day - Management Classics - Box with 10 audiobooks - Insights and advice from the most important management gurus. 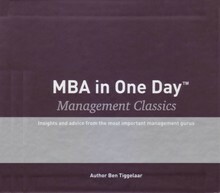 MBA in One Day - Management Classics - All 10 audiobooks in one buy. Insights and advice from the most important management gurus.